When “The Lego Movie” was first announced the inner child in me was curious, but the adult in me was skeptical. Above action figures I played with Legos. I reimagined my lego figurines in different adventurous scenarios and acted out whatever nonsensical epic that was in my imagination at the time. This isn’t something any adult would do usually. Even worse, this isn’t something many adults would even remember doing. Trailers and T.V. spots demonstrated a nice fun kids film, but nothing special; at least that was my impression. Many critics and movie-goers were bewildered when every single second of “The Lego Movie” turned out to be entertaining. The film received an early “Cerified Fresh” title on Rotten Tomatoes with a score higher than this years Oscar front-runners. Director’s Phil Lord and Christopher Miller had recently helmed “Cloudy with a Chance of Meatballs,” the two films share a common wit and an abundance of energy. I had to control my cackling in the theater so I didn’t sound like I was choking to death. It was funny, it was extraordinarily funny. The animation was aesthetically pleasing, the film wasn’t stop-motion animated, but Lord and Miller made sure to only use animated versions of actual Lego pieces. 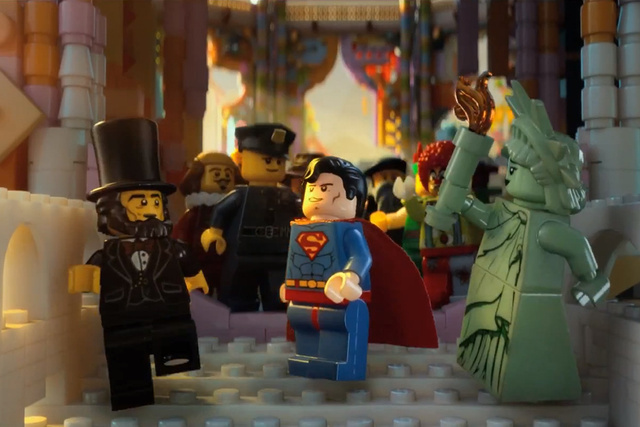 The film takes astute comical advantages of the limitations of a Lego world (e.g. having a claw for a hand). The story follows Emmett (voiced by the especially gifted Chris Pratt), who lives his life by the book (or the instructions), and works a day-to-day construction job in a world run by Lord Business (Will Ferrell). After stumbling across a bizarre relic, Emmett must rise to the occasion as “The Chosen One.” After being detained, he is rescued by a master-builder named Wyldstyle (Elizabeth Banks). There is a collection of characters Emmett meets along the way, including many familiar faces such as Batman. There are so many things to admire here: the animation, the energy, the comedy, the relatability. But the thing I found to be the most profound was how “The Lego Movie” connected the dots between the wonders of childhood imagination and the importance of never losing that imagination into adulthood. It’s hard to see how this film managed to stay consistently funny while intimating a complex moral theme that both adults and children can take to heart. I don’t play with Legos anymore. I have some sets, but I don’t play with them. I open the box, open the instructions, build them, then they sit. 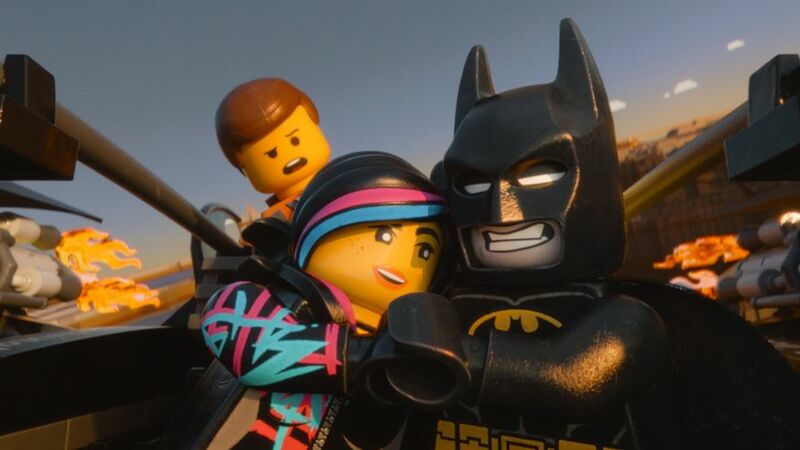 The conclusion of “The Lego Movie” can take some people out of it, as the expeditious story taps on the brakes to deliver its message. The message is worthwhile though, and an important one. 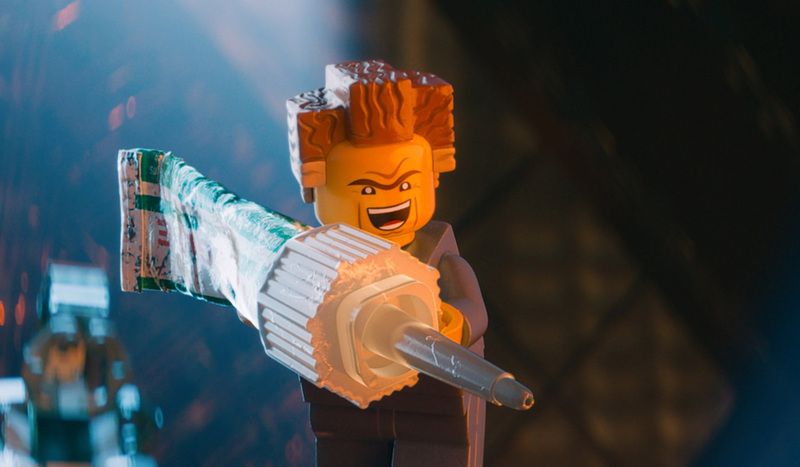 “The Lego Movie” presented me with a harsh realization – I have grown up. I am the person who builds the sets, but doesn’t play with them. One day though I may have children, or a niece, or a newphew who I can sit and reimagine some old familiar worlds with. Because afterall, the age range is just a suggestion.